[S595] Ancestry.com, 1871 England Census (n.p. : Online publication - Provo, UT, USA: Ancestry.com Operations Inc, 2004.Original data - Census Returns of England and Wales, 1871. Kew, Surrey, England: The National Archives of the UK (TNA): Public Record Office (PRO), 1871. Data imaged from the National A, unknown publish date). [S596] Ancestry.com, 1861 England Census (n.p. : Online publication - Provo, UT, USA: Ancestry.com Operations Inc, 2005.Original data - Census Returns of England and Wales, 1861. Kew, Surrey, England: The National Archives of the UK (TNA): Public Record Office (PRO), 1861. Data imaged from The National A, unknown publish date). [S604] Ancestry.com, Web: California, Find A Grave Index, 1775-2011 (n.p. : Online publication - Provo, UT, USA: Ancestry.com Operations, Inc., 2012.Original data - Find A Grave. Find A Grave. http://www.findagrave.com/cgi-bin/fg.cgi: accessed 11 August 2011.Original data: Find A Grave. Find A Grave. http://www.findagrave.com/cgi-, unknown publish date). [S605] Ancestry.com, Michigan, Births and Christenings Index, 1867-1911 (n.p. : Online publication - Provo, UT, USA: Ancestry.com Operations, Inc., 2011.Original data - 'Michigan Births and Christenings, 1775–1995.' Index. FamilySearch, Salt Lake City, Utah, 2009, 2010. Index entries derived from digital copies of original and compile, unknown publish date). [S607] Ancestry.com., Kansas State Census Collection, 1855-1925 (n.p. : Online publication - Provo, UT, USA: Ancestry.com Operations Inc, 2009.Original data - 1855 Kansas Territory Census. Microfilm reel K-1. Kansas State Historical Society.1856, 1857, and 1858 Kansas Territory Censuses. Microfilm reel K-1. Kansas State Histor, unknown publish date). [S617] Ancestry.com, Nebraska, State Census Collection, 1860-1885 (n.p. : Ancestry.com Operations, Inc., unknown publish date). [S619] Ancestry.com, Wisconsin Marriages, pre-1907 (n.p. : Ancestry.com Operations Inc, unknown publish date). [S620] Ancestry.com, New Jersey, Births and Christenings Index, 1660-1931 (n.p. 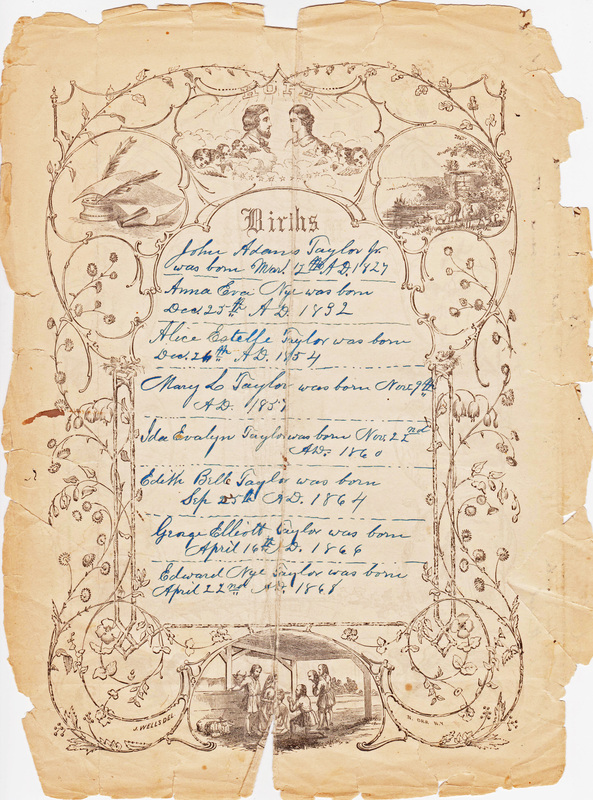 : Online publication - Provo, UT, USA: Ancestry.com Operations, Inc., 2011.Original data - 'New Jersey Births and Christenings, 1660-1931.' Index. FamilySearch, Salt Lake City, Utah, 2009, 2010. Index entries derived from digital copies of original and compi, unknown publish date). [S623] Ancestry.com, Connecticut, Deaths and Burials Index, 1650-1934 (n.p. : Online publication - Provo, UT, USA: Ancestry.com Operations, Inc., 2011.Original data - 'Connecticut Deaths and Burials, 1772–1934.' Index. FamilySearch, Salt Lake City, Utah, 2009, 2010. Index entries derived from digital copies of original and compiled, unknown publish date). 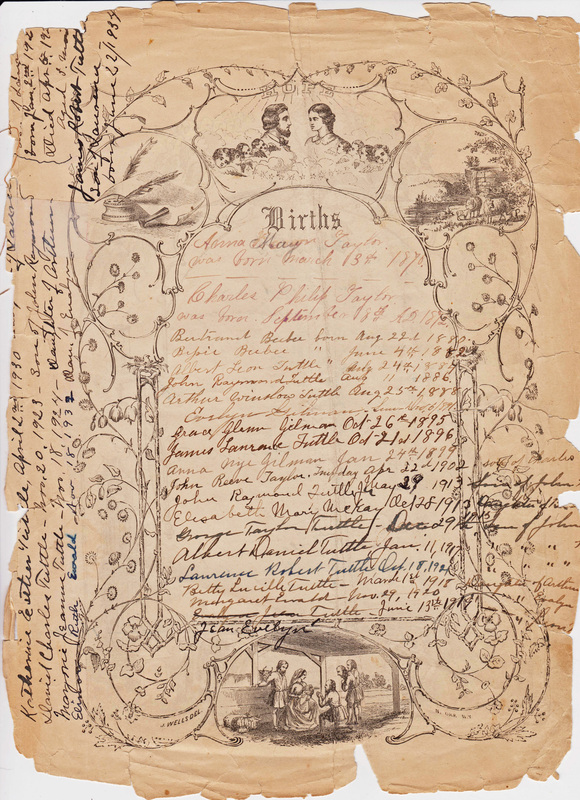 [S625] Ancestry.com, Connecticut Town Birth Records, pre-1870 (Barbour Collection) (n.p. : Online publication - Provo, UT, USA: Ancestry.com Operations Inc, 2006.Original data - White, Lorraine Cook, ed. 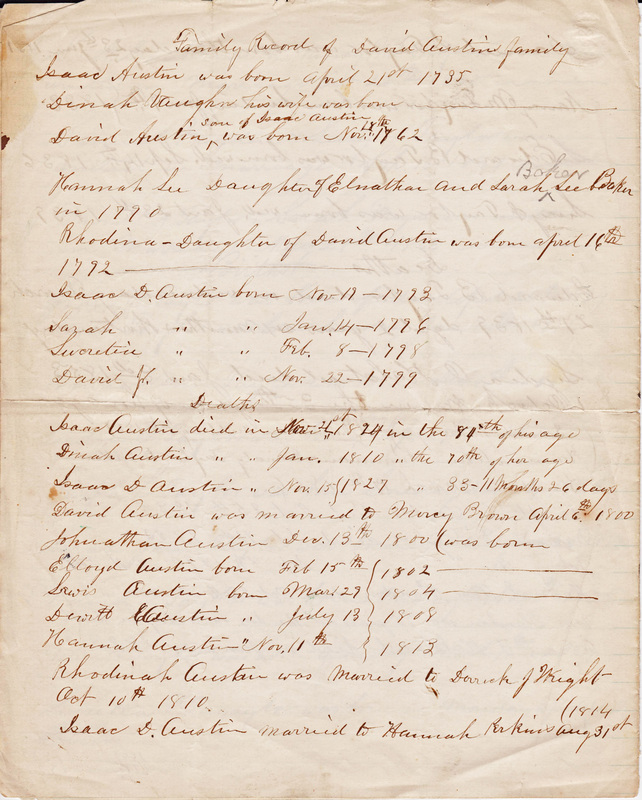 The Barbour Collection of Connecticut Town Vital Records. Baltimore, MD, USA: Genealogical Publishing Co., 1994-2002.Original data: White, Lorr, unknown publish date). [S627] Unknown author, Penn Yan Democrat (n.p. : n.pub., unknown publish date). [S639] Ancestry.com, U.S. Passport Applications, 1795-1925 (n.p. : Ancestry.com Operations, Inc., unknown publish date). [S652] National Park Service, U.S. Civil War Soldiers, 1861-1865 (n.p. : Ancestry.com Operations Inc, unknown publish date). [S659] Unknown author, Auburn New York Journal and Advertiser (n.p. : n.pub., unknown publish date). [S662] Unknown author, Moravia Republican_Register (n.p. : n.pub., unknown publish date). [S668] Unknown author, Auburn News and Bulletin (n.p. : n.pub., unknown publish date). [S676] Ancestry.com, Iowa Cemetery Records (n.p. : Online publication - Provo, UT, USA: Ancestry.com Operations Inc, 2000.Original data - Works Project Administration. Graves Registration Project. Washington, D.C.: n.p., n.d.Original data: Works Project Administration. Graves Registration Project. Washingt, unknown publish date). [S677] Unknown author, Iowa Deaths and Burials 1850-1990 (n.p. : Familysearch.org, unknown publish date). 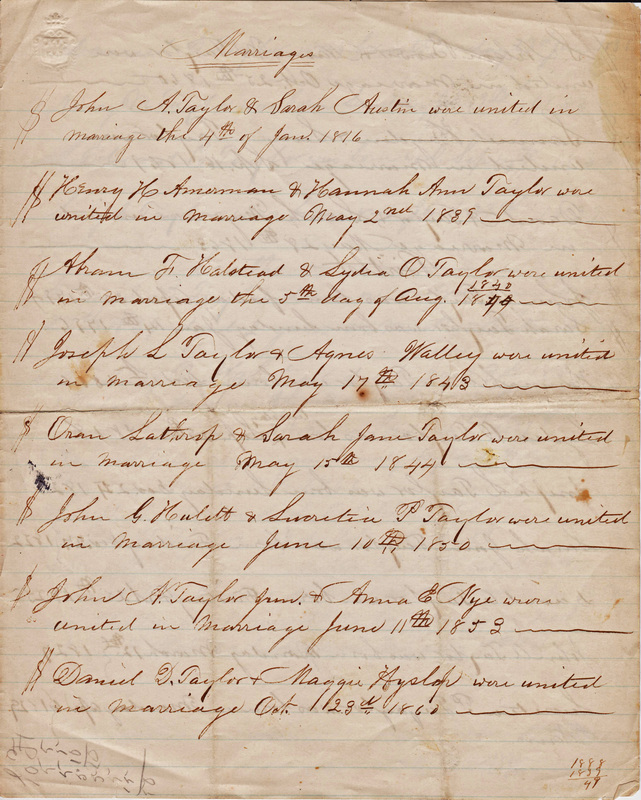 [S679] Unknown author, Iowa Marriages 1809-1992 (n.p. : Familysearch.org, unknown publish date). [S683] Unknown author, Florida Deaths 1877-1939 (n.p. : LDS, unknown publish date). [S687] Unknown author, Butler-Savannah Cemetery (n.p. : n.pub., unknown publish date). [S692] Unknown author, Kansas Marriages 1840-1935 (n.p. : LDS, unknown publish date). [S694] Tammi Naughton Hawk, NAUGHTON-HEFFRON FAMILY (n.p. : Internet website, unknown publish date). [S697] Samuel Burhans, Burhans genealogy : descendants from the first ancestor in America, Jacob Burhans, 1660, and his son, Jan Burhans, 1663, to 1893 (n.p. : Privately published, unknown publish date). 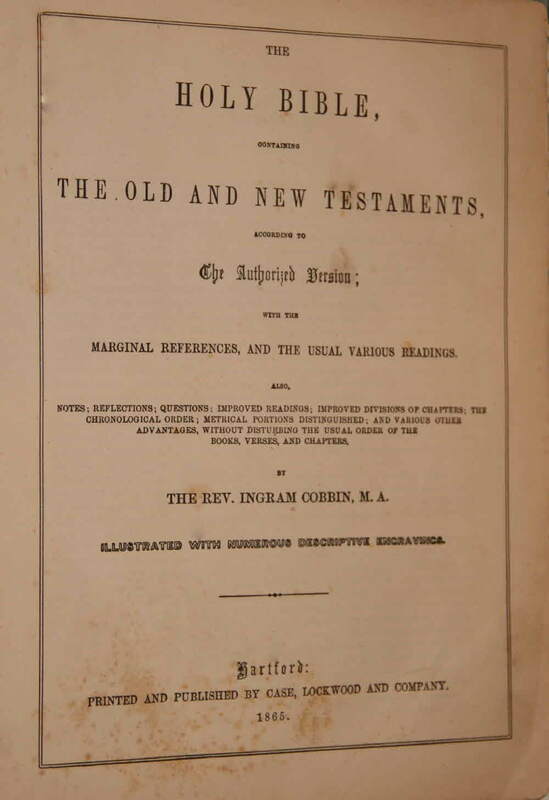 [S727] Unknown author, England Marriages 1538-1973 (n.p. : LDS, unknown publish date). [S729] Unknown author, Baldwinsville Gazette and Farmers Journal (n.p. : n.pub., unknown publish date). [S730] Ancestry.com, California, Voter Registers, 1866-1898 (n.p. : Online publication - Provo, UT, USA: Ancestry.com Operations, Inc., 2011.Original data - Great Registers, 1866–1898. Microfilm, 185 rolls. 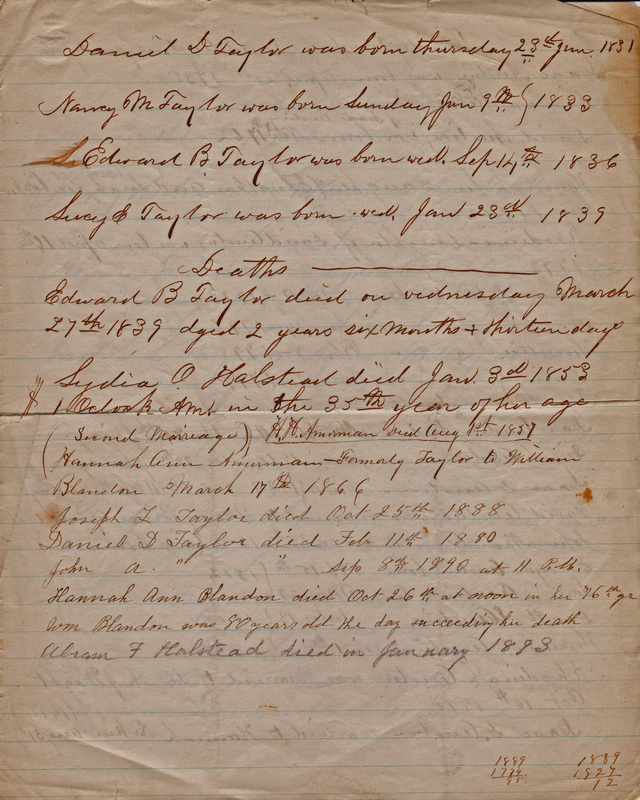 California State Library, Sacramento, California..Original data: Great Registers, 1866–1898. Microfilm, 185 rolls. Ca, unknown publish date). [S731] A genealogy of the descendants of Robert Austin of Kingstown, Rhode Island, online. [S736] Unknown author, Maple Grove Cemetery (n.p. : n.pub., unknown publish date). [S739] Unknown author, The Herald-Mail (n.p. : n.pub., unknown publish date). [S780] Unknown author, Savannah NY Times (n.p. : n.pub., unknown publish date). [S784] Unknown author, Auburn New York Free Press (n.p. : n.pub., unknown publish date). [S958] Ancestry.com, Pennsylvania, Church and Town Records, 1708-1985 (n.p. 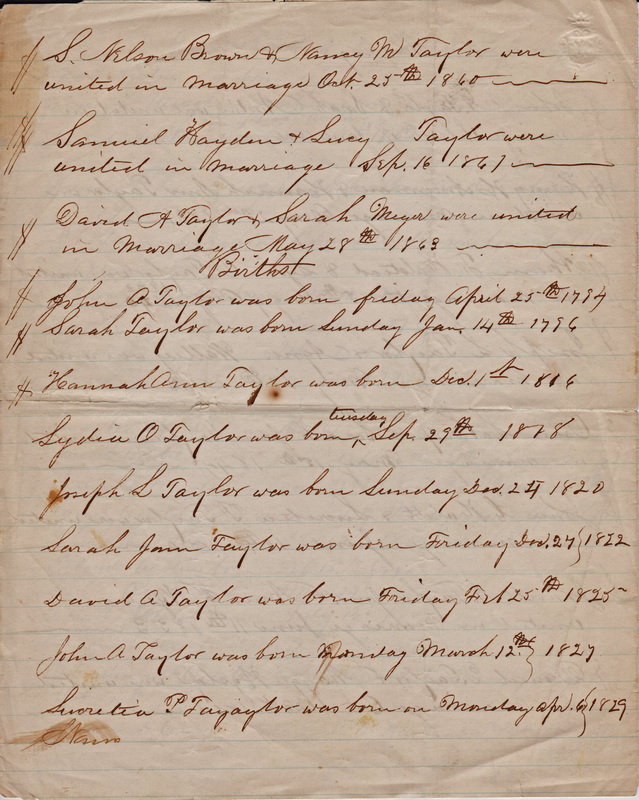 : Online publication - Provo, UT, USA: Ancestry.com Operations, Inc., 2011.Original data - Historic Pennsylvania Church and Town Records. Philadelphia, Pennsylvania: Historical Society of Pennsylvania.Original data: Historic Pennsylvania Church and Town Reco, unknown publish date). 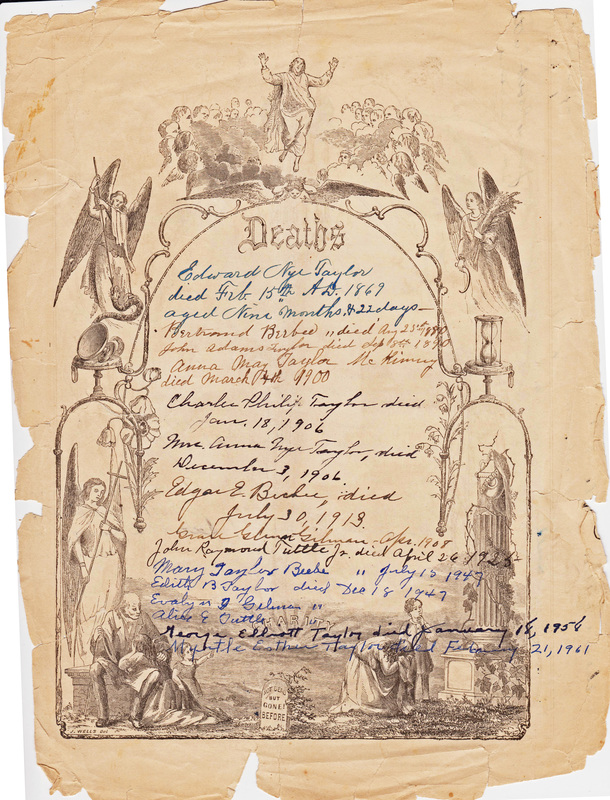 [S968] Unknown author, Civil War Widow's Pension (n.p. : NARA, unknown publish date). [S996] Ancestry.com, Washington, Deaths, 1883-1960 (n.p. : Ancestry.com Operations Inc, unknown publish date). [S1004] Unknown author, The Syracuse Journal (n.p. : n.pub., unknown publish date). [S1072] Unknown compiler, online Ancestry.com, unknown author (unknown location). [S1073] Unknown article title, Fair Haven Register, unknown location. [S1119] Unknown article title, The Times Record, Troy, NY. 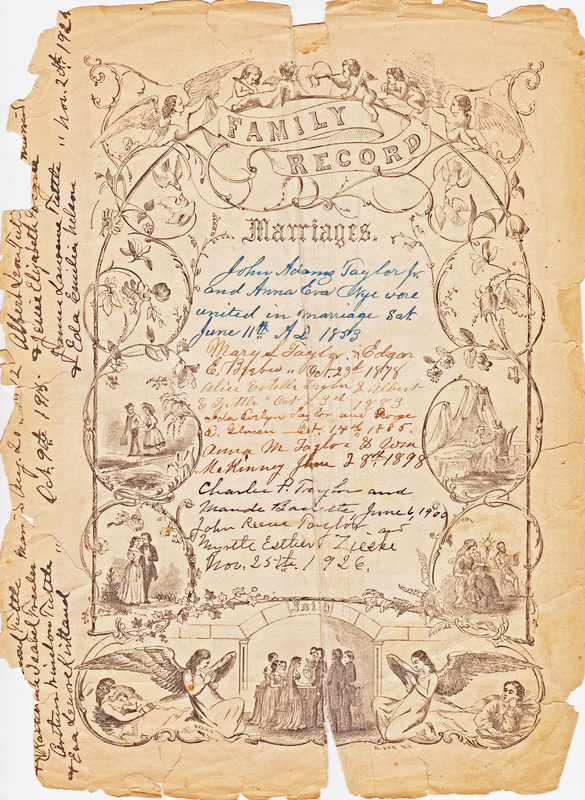 [S1157] Illinois, Marriage Index, 1860-1920, online. [S1161] The Geneva Times, online. [S1164] Auburn Morning Dispatch, online.